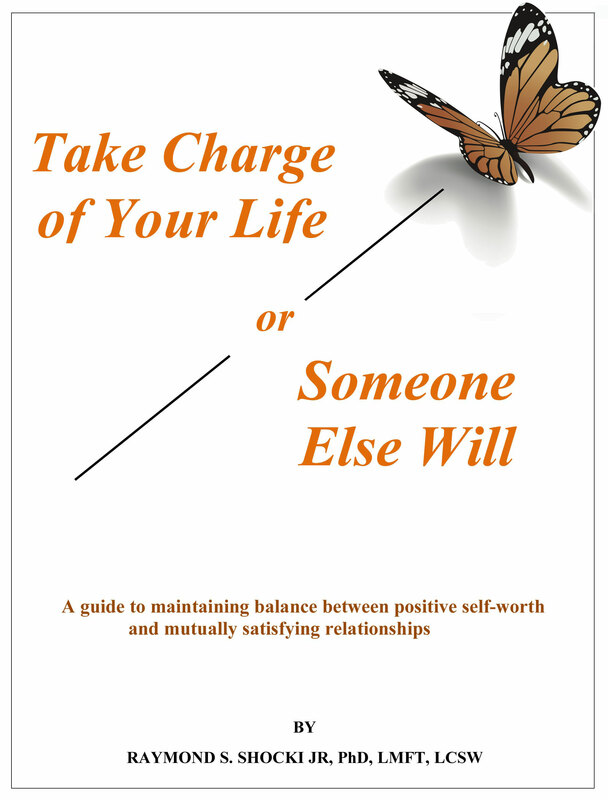 This work has been compiled from research done by various theorists as well as from my years of working with a wide variety of individuals and couples who struggled to achieve personal and relational satisfaction. It is not offered as a substitute for the body of work done by others, but rather as an additional tool in one’s arsenal for achieving the lifelong goal of being in charge of one’s own destiny. People throughout life struggle to be themselves. There is constant pressure to be someone other than who they truly are. The pressure come from the outside, be it from other people, institutions and society. The pressure also comes from within be it from internalized ways of thinking and behaving from their upbringing. 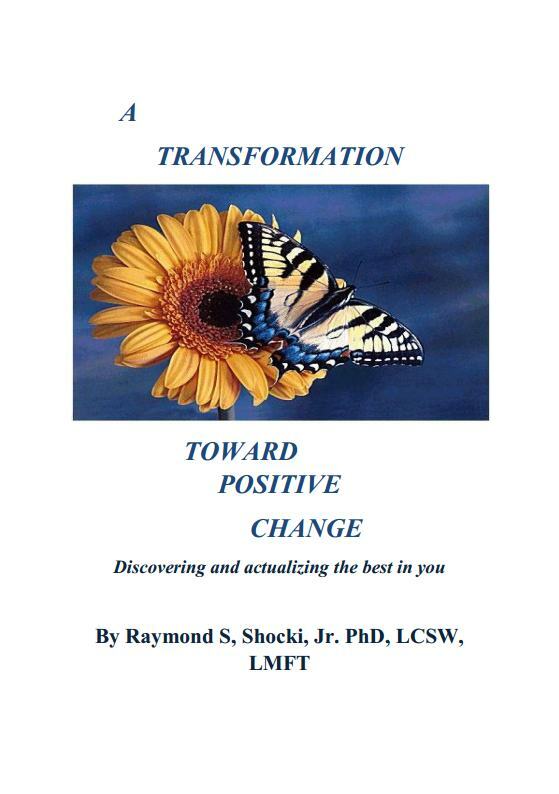 A Transformation Toward Positive Change is written to give the reader a 52 week guide in the form of quotes and readings that will assist in moving toward being more authentic.